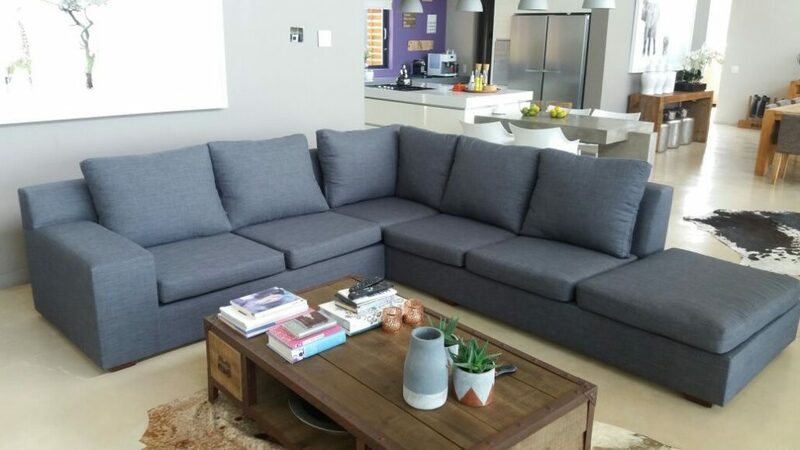 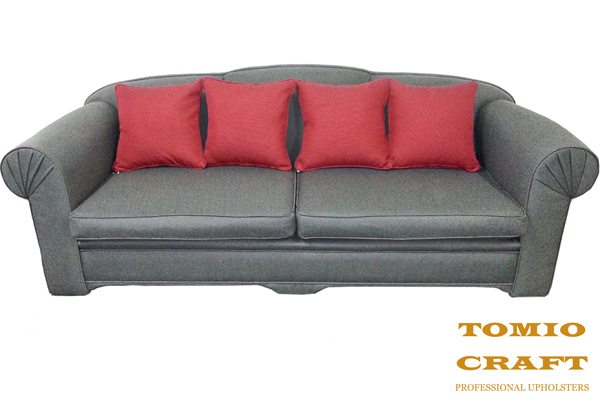 We offer a customised Couch Manufacturing service for those customers that require Couches in a specific style. If you have moved into a new home or are redecorating your home and want Couches that match the theme, we can help you. 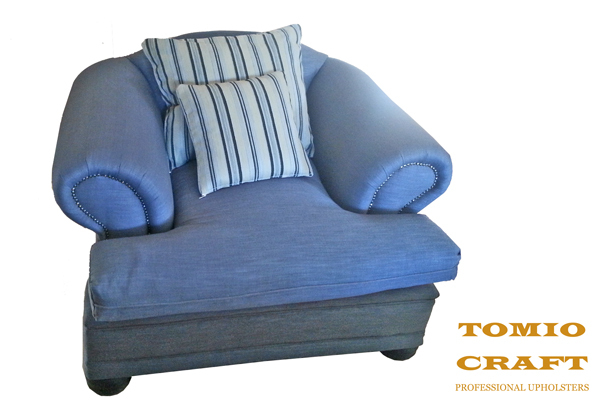 The service we offer gives you the freedom to express the designer in you. 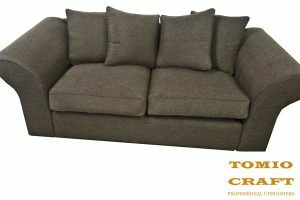 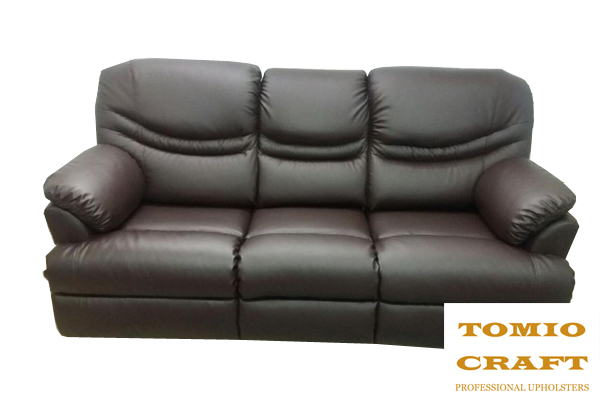 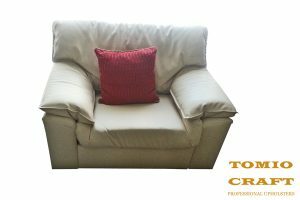 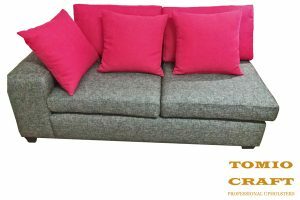 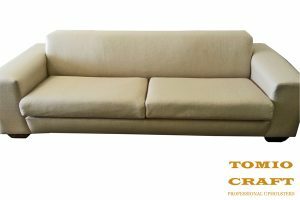 At Tomio Craft we can manufacture Couches in the material you want and in the colours you want. 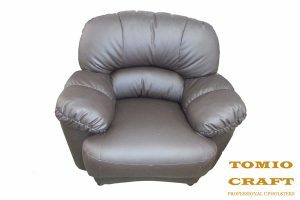 You are welcome to come and view the huge range of swatches that we have. 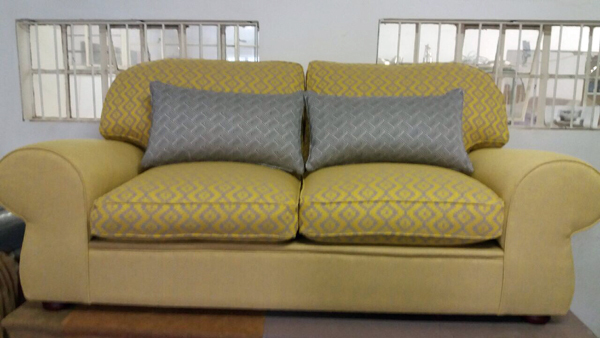 It will surprise you as to how many different fabric swatches you can choose from. You can let your imagination run away with you regarding the design concepts for couches. 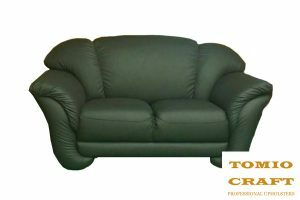 If you know what you want, let us know and we will do our best to accommodate your desires. 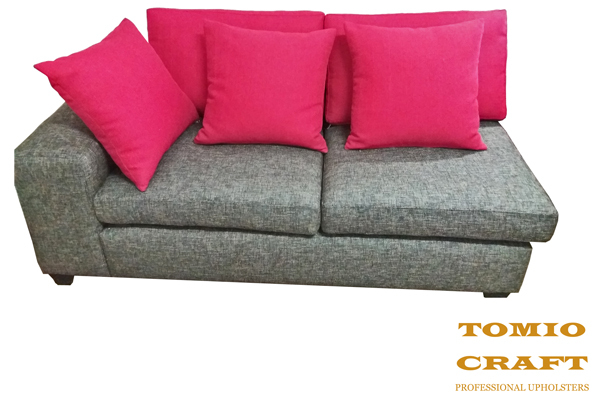 Contact us to create your own customised Couches.